Posted on April 15, 2019 at 3:54 pm. It’s an all new race and an all-new adventure — the inaugural Ragnar Trail Michigan is this June 15-16 at Hanson Hills Recreation Area in Grayling, Mich. Team MRG will be there, and here’s why we think you should sign up, too. 1.) You’ll bond with friends in an entirely new way. Your team will take turns running over two days — Saturday through Sunday — and one night, relay-style. 2.) Summer nights + starry skies are the best. At night, let a billion stars overhead (and your headlamp, of course) light your way along the trails. 3.) Did someone say party in the woods? 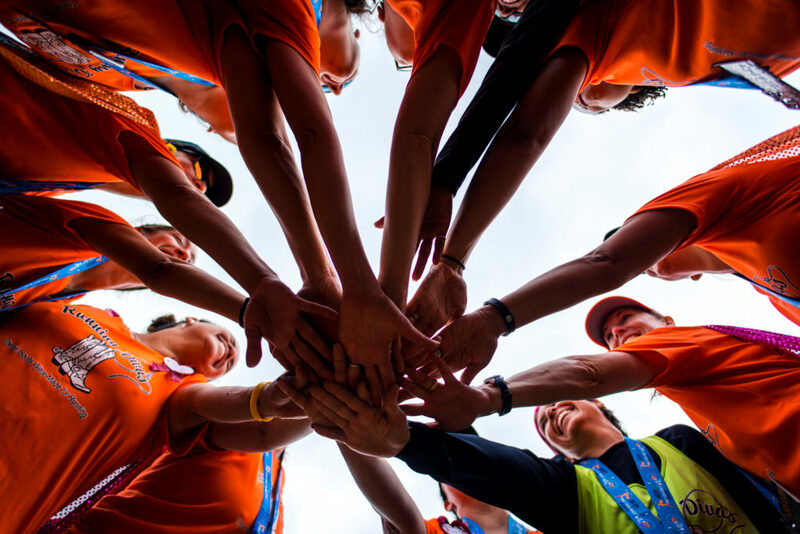 When you’re not running, you’ll be hanging with your team and other runners at Ragnar Village. Think campfire stories, s’mores, live music and even time to roll out those sore legs. 4.) You can’t beat the not-too-far-away location. The course at Hanson Hills Recreation Area in Grayling is just one hour from Traverse City (where the Ragnar Road race in the fall finishes), 2.5ish hours from Grand Rapids & Lansing, just over 3 hours from Detroit, and a few hours drive for those living in the U.P. and Canada. 5.) Oh, the scenery … You’ll run on lush forested pine and maple paths, and over rolling hills with scenic bluff overviews. 6.) Registration pricing goes up tomorrow, Tuesday, April 16! (Psst: you can save even more when you use the code MRG2019 —this takes $80 off your team entry. Sign up here. 7.) Not sure if you’re cut out for trail running? Think again. You’ll be running on three smooth, single-track trails perfect for any runner experience level. 8.) Thinking about running Ragnar Road this fall? (Of course you are!) This race is 3-months pre-Michigan Road Ragnar—the perfect way to kick off summer and get excited about another Ragnar adventure in the not-too-distant future. 9.) Team MRG will be there! We’d love to meet up with you and get to know fellow Michigan Runner Girls and Guys! 10.) How about a giveaway? Yep, you read that right. I’m giving away some sweet Ragnar gear (a water bottle, tail lights and other little goodies) to one Ragnarian. Here’s what you have to do to enter to win: Sign up your team before May 7, when registration closes. 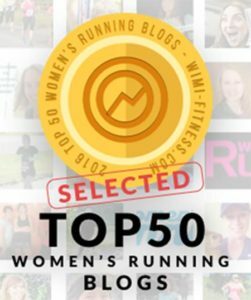 Then, leave a comment on the blog here, sharing what you’re looking forward to experiencing at this summer’s Ragnar Trail Michigan. Don’t forget to let us know the team name you’ve registered. Already signed up? You can enter, too! Just follow the steps above about share in the comments below what you’re looking forward to experiencing. I’ll announce the winner over on the Michigan Runner Girl Facebook page after May 7.